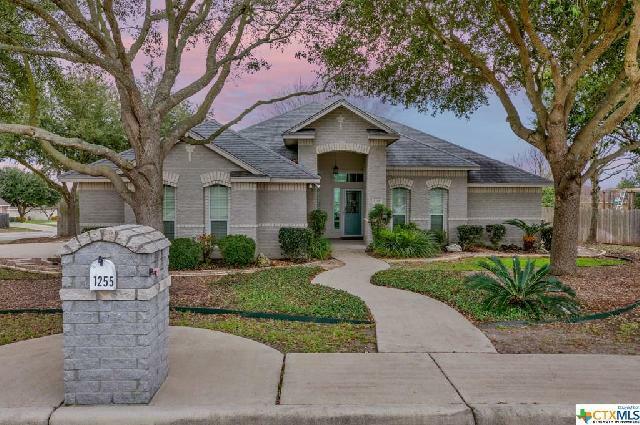 Come see this beautiful single story home in this sought after neighborhood with no HOA fees or restrictions. 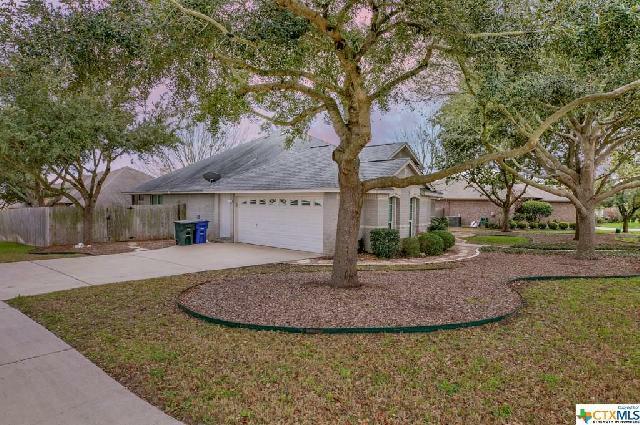 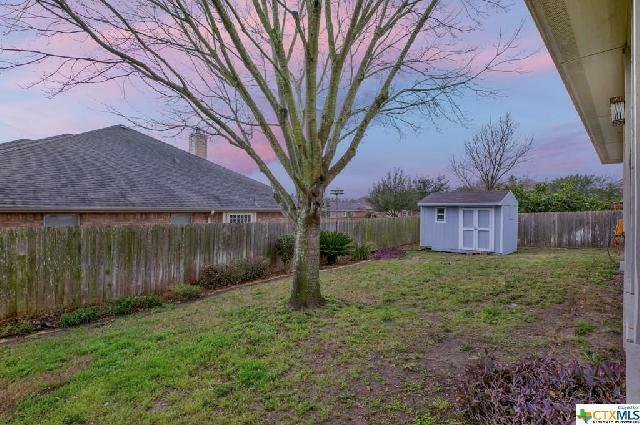 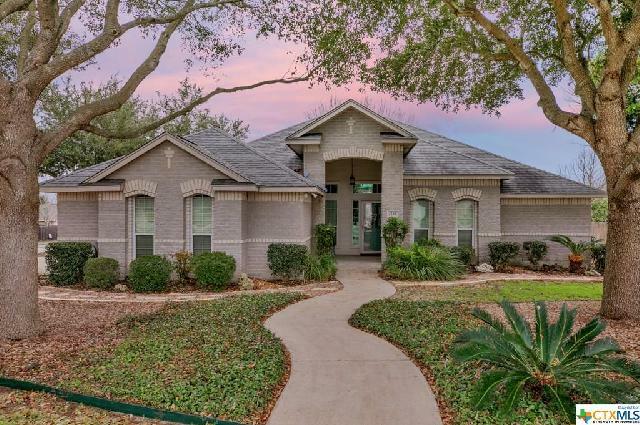 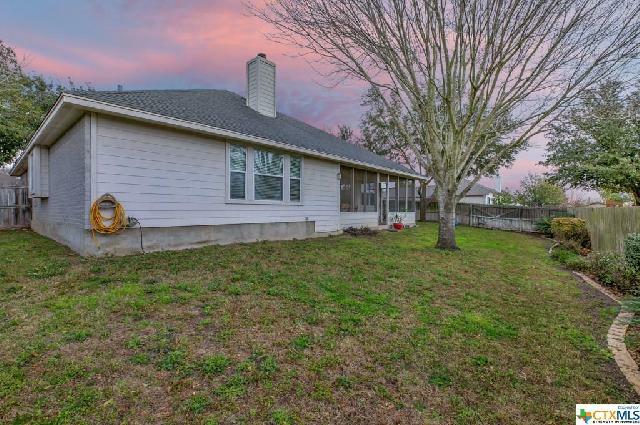 The home is on a corner lot with great curb appeal with lovely mature trees, with a side entry garage, and three sides are brick. 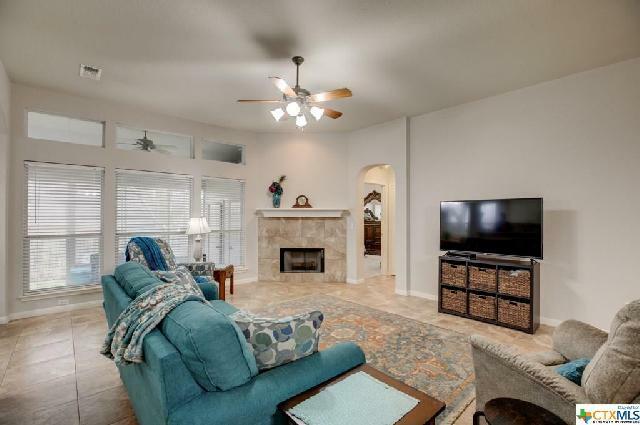 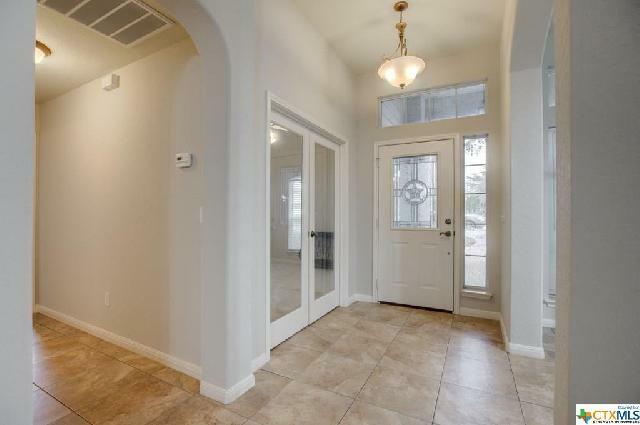 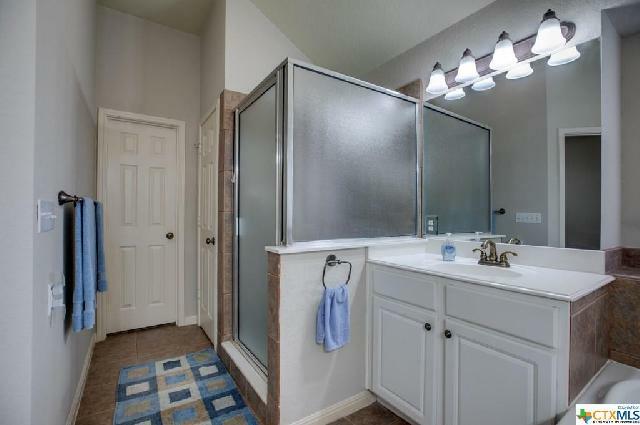 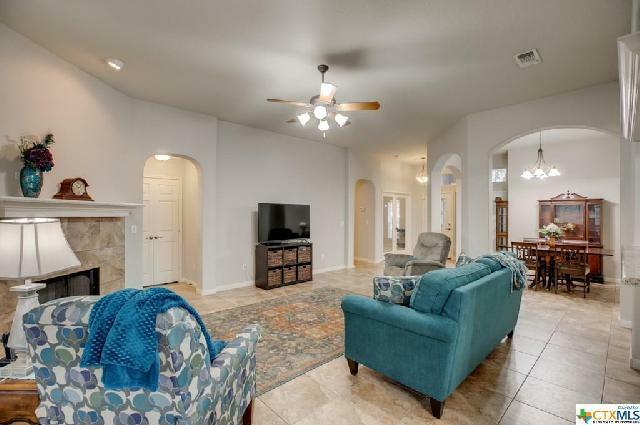 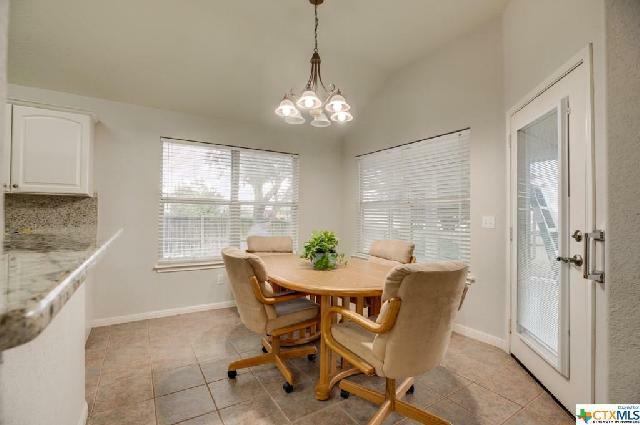 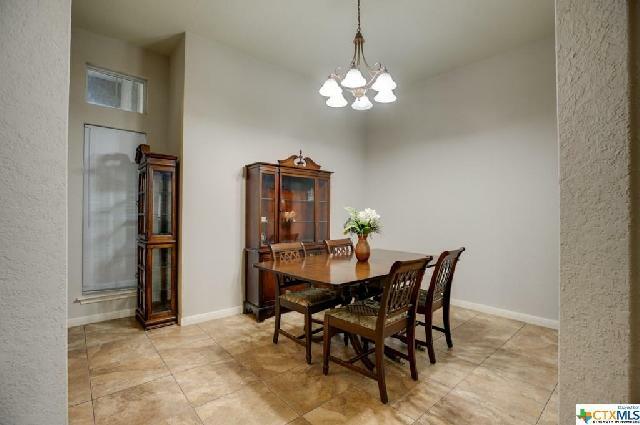 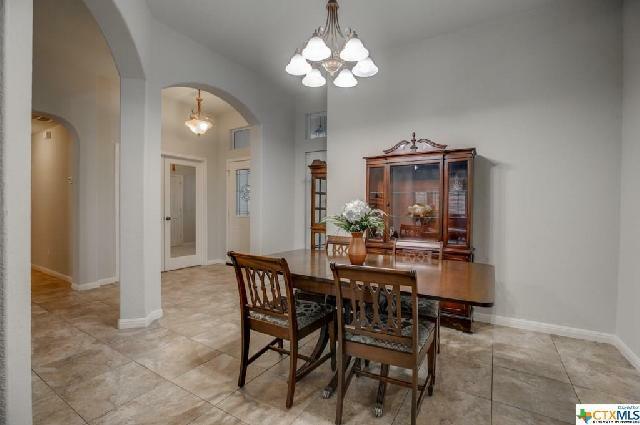 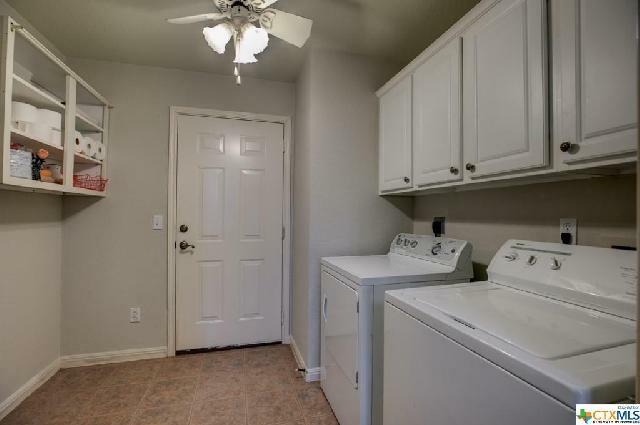 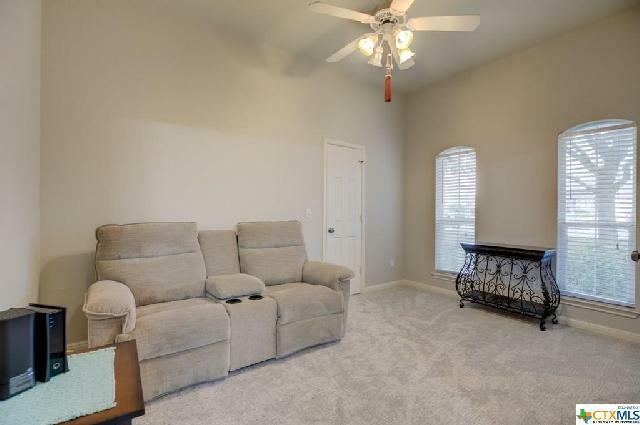 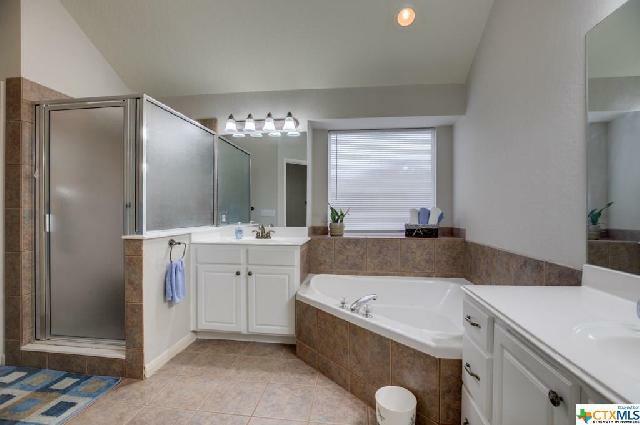 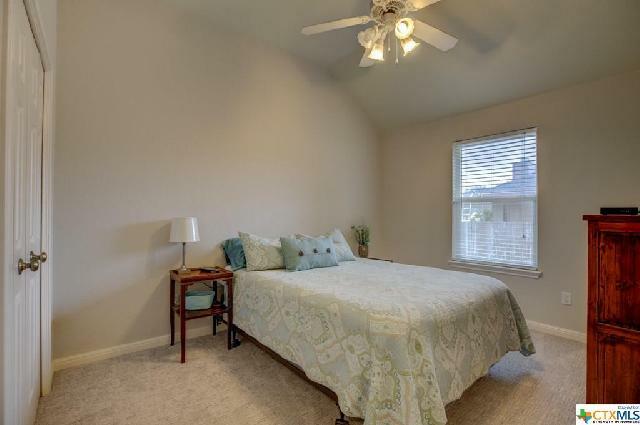 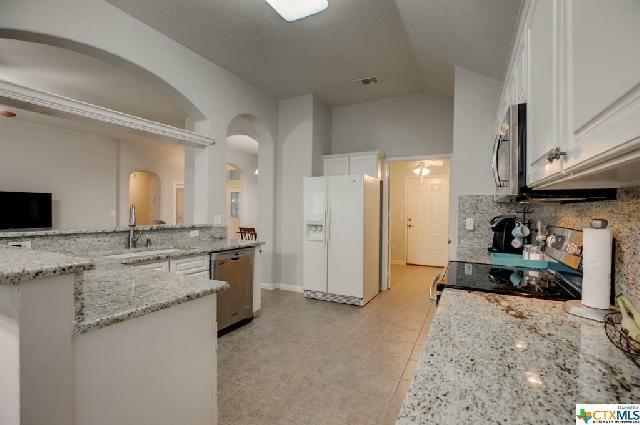 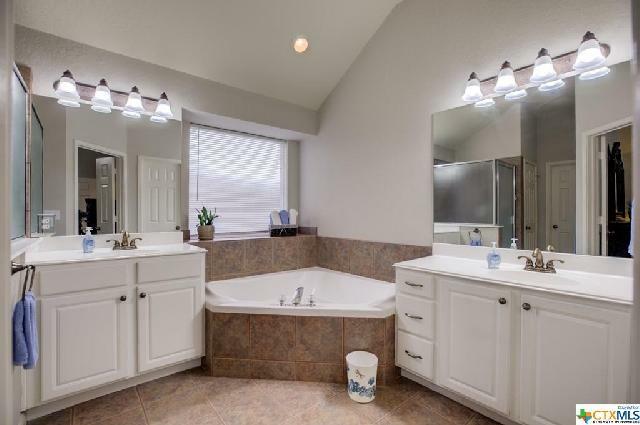 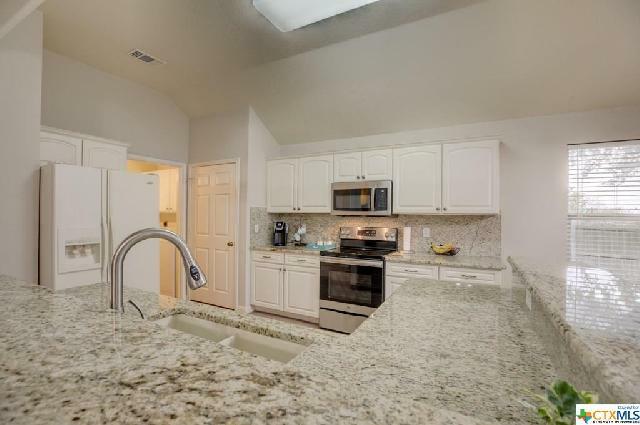 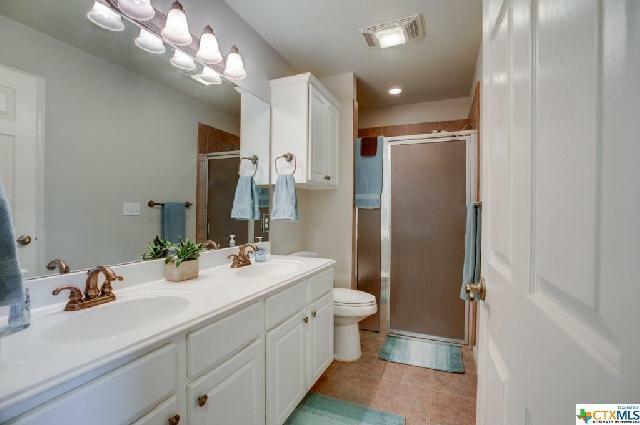 There are high ceilings, an open floor plan with granite counter tops in the kitchen and stainless steel appliances. 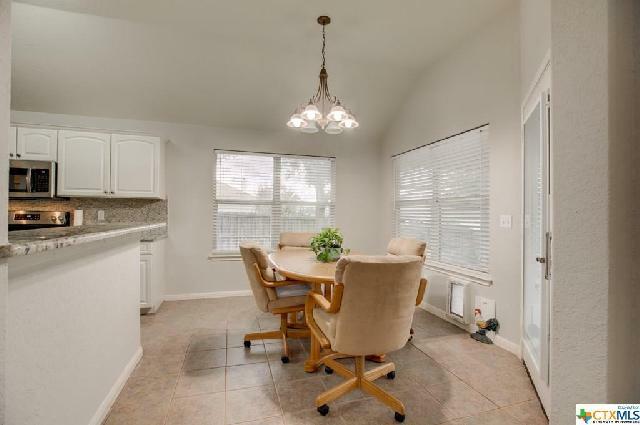 The home features split bedrooms, two baths, two dining spaces, a spacious living area and an office. 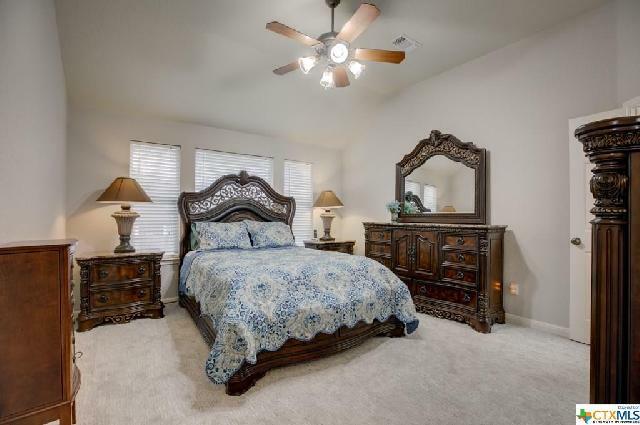 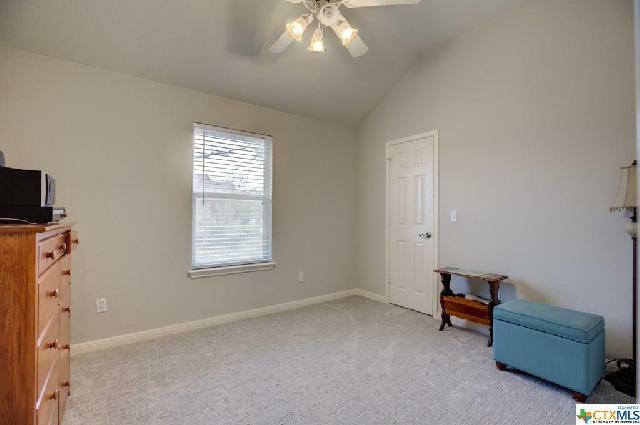 The home has been freshly painted and has new carpet in all the bedrooms. 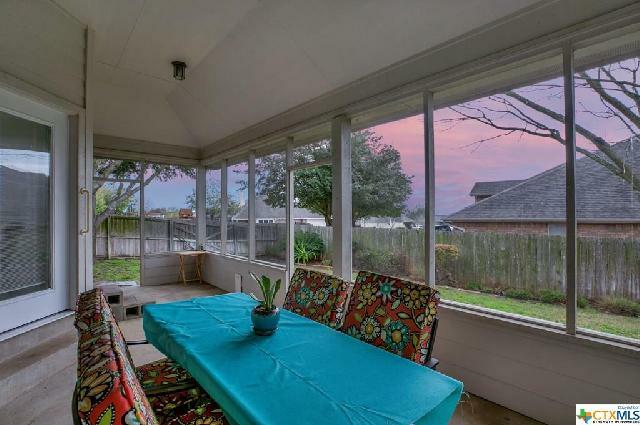 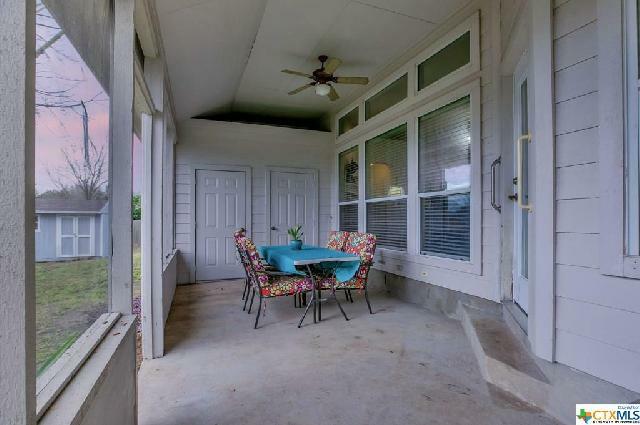 Spend your time relaxing in the backyard on the screened-in porch with extra storage closets. 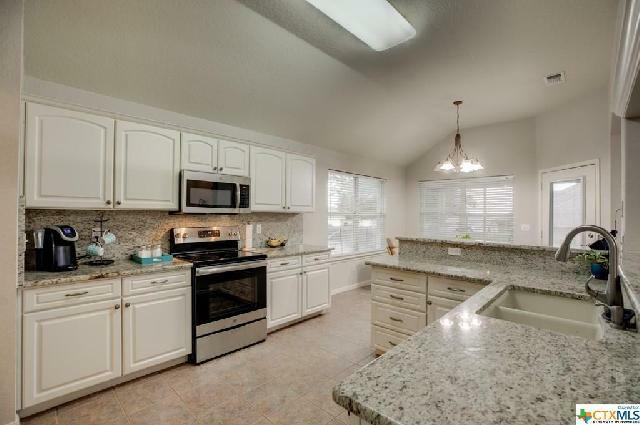 The home is move in ready - schedule your showing today, you won't be disappointed!